While folding a pair of Gray’s pajamas the other day, two words on the label caught my eye – “flame resistant”. Sadly, I’d never thought much about flame resistant pajamas until that moment. When he was a baby, I worried about snug-fitting sleepwear for fear of suffocation. Now that he is older, I try to buy his pajamas a bit big so he gets more wear out of them. Apparently that’s a big no-no. Honestly, the thought of my child catching on fire while wearing pajamas never once crossed my mind. Most government documents require cliff notes; in other words, there was a lot to sift through and understand. But in an effort to keep this short, let’s first address the flame resistant part. They go about testing for flammability by sampling specific parts of the garment, both as produced and after 50 washings, like the fabric, garment seams, and trim using 3 ½” by 10” pieces. Each piece is placed in a specially designed cabinet and subjected to a gas flame for 3 seconds. Afterward they measure the length of the char. Depending on the results, the item is either accepted or rejected. To understand flame resistant, I took a look at DuPont’s web site, and they explain that there are two types of flame resistant fibers – inherent and treated. Inherently flame resistant fibers are flame resistant because of their chemical makeup. Multiple sites stated that these fabrics were prone to melting, not burning and also trapped moisture, potentially causing rashes on children. Treaded flame retardant fabrics are just that – treated with a chemical substance to provide protection. But what if you are concerned about toxins or prefer that your child wears natural fibers? Then another acceptable option, according to the CPSC, is to look for tight-fitting 100% cotton pajamas with the label stating ‘Wear snug-fitting. Not flame resistant.’ How are they considered safe? This type of garment is based on a specific set of measurements for each size group. Their data suggests that by eliminating the space (oxygen) between the garment and the child’s skin, then the garment’s flammability is reduced. Perhaps I now know enough to be dangerous. I’m a bottom line sort of person, so my takeaway is that I will be buying pajamas more often now, being less concerned about getting plenty of wear out of them and more concerned about avoiding toxins and being safe. If you would like more detailed information on safety requirements for children’s pajamas, follow this link to CPSC’s regulations. 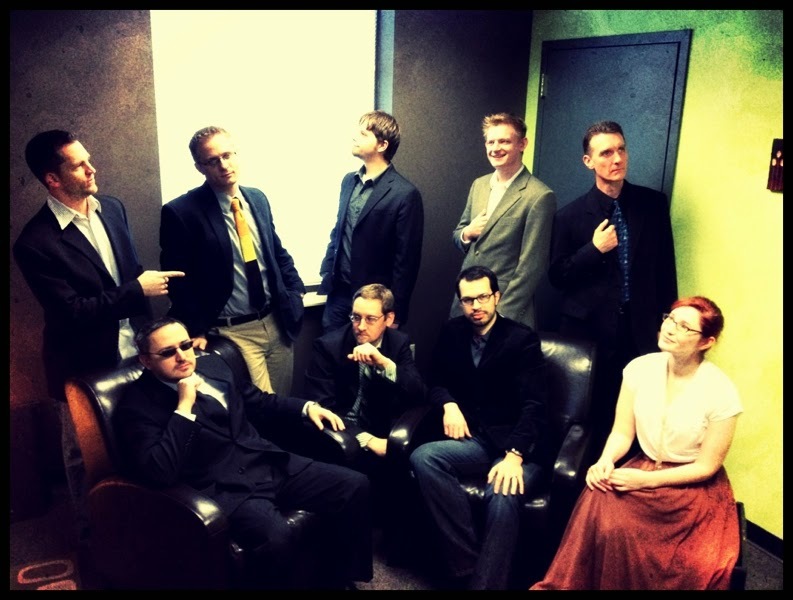 A few years ago, my husband interviewed with a company that had an incredibly casual dress code. In fact, one of the Vice Presidents he interviewed with wore flip flops. Matt wore a suit. During the three years that Matt worked there, I could never remember the guy’s name. But when Matt said ‘flip flop’, I immediately knew who he was referring to. Matt’s fashion sense never quite fit in at Lampo. That’s because he was always overdressed in his khaki pants and button-up dress shirts, while the majority of the staff donned holey jeans, concert t-shirts, and tennis shoes. But there is always an exception. A few years ago, a relatively new employee decided to shake things up a bit. He was actually a recent immigrant from the UK, having moved here after marrying an American. He started wearing his Sunday best on Fridays. It quickly caught on and before you knew it, folks were coming in wearing three-piece suits, wing-tipped shoes, and every hair on their heads in its proper place. It even had its own name -- “Smart Dress Friday”. Below is a photo from their website. I’ve often expressed my displeasure with how casual we’ve all become, so this new trend pleased me. Perhaps more folks will follow, and we’ll start seeing fewer folks in holey jeans and concert t-shirts and more folks in suits and dresses. We have a no drinks past the kitchen rule in our house. It’s not because of Gray – he mostly drinks water. It’s not because of Matt – he’s not clumsy like I am. 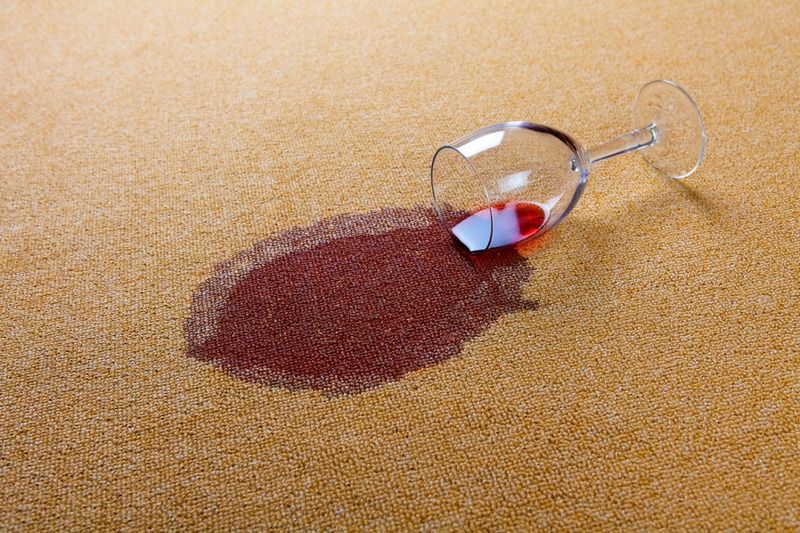 It’s because of me – because I spilled red wine on the carpet once. According to our rug expert, Greg Henderson, I’m not alone. 1. As with any accident or spill, blot the area with a dry, white cloth or paper towel. Never use anything with color or print as the dye could transfer to your carpeting or rug. 2. Get a bucket of cold, soapy water and clean the area using a clean, white cloth. Use a pH neutral detergent, such as Woolite, and be sure not to scrub or rub too firmly. 3. Thoroughly rinse the area using a clean white cloth with plain water. 4. Blot dry with a clean, dry, white towel. Greg recommends that you exercise caution if you choose to use an oxygenating carpet spotting product. These products are made from diluted hydrogen peroxide so if the area isn’t rinsed thoroughly, the product will continue working and eventually pull the color from your rug. Of course, you can always do what I do in such situations – call Greg with A Cleaner World Rug Cleaning at 336-804-0045 or e-mail him at acwcarpet@earthlink.net. He has the expertise and equipment to easily remove stubborn spills like red wine.